Specialised Building Products has provided Birmingham and the surrounding West Midlands with landscape and building materials for nearly 37 years. 12 years ago, they brought Liniar onboard by offering the company’s uPVC fencing and decking products to their trade customers. In 2017, SBP’s carpark needed a face-lift, and they came up with an ingenious way to not only fix it but boost sales as well. After a meeting with Liniar’s Mark Sims, a plan was hatched to revamp the carpark with the range of Liniar uPVC fencing – in all its colour options and finishes – as well as an oversized gate. It was a double-edged idea. The six-foot panels would not only achieve the refurbishment of their carpark fencing, but because they sit on one of the busiest roads in Birmingham city centre, it was a brilliant opportunity to showcase the products to the thousands of commuters which pass by each day. Nurin Hoque of SBP explains, “There were many reasons we chose to install and sell Liniar’s outdoor uPVC range. “Liniar offers abundant availability compared to competitors, but also the decency of the products aligns with the standards that we like to provide in our own business. “We found that many uPVC manufacturers sell to all levels of the market. 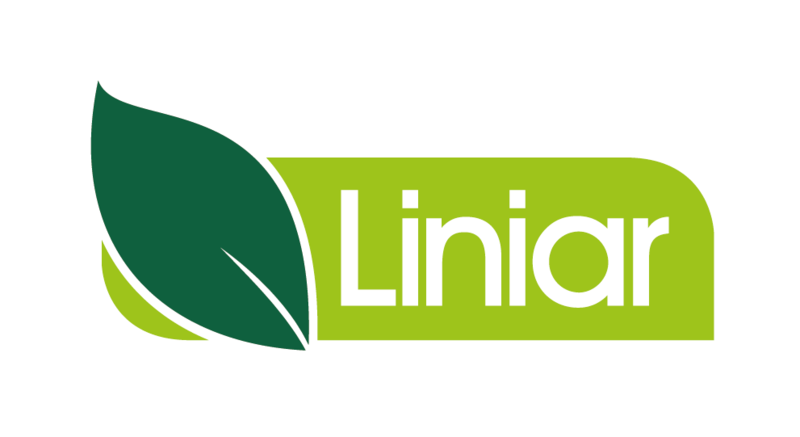 With Liniar, we didn’t need to worry about our customers asking why they shouldn’t just buy from the factory. Liniar doesn’t compete against its fabricators and installers,” states Nurin. The initial challenge was the stock and availability of the standard colour variants that were on longer lead times. Once that issue was worked through, the work began, and SBP ran into their first hurdle. When it came to the installation of the oversized gate SBP required, some thinking outside the box was needed. While Liniar stocks steel components for their decking and fencing, SBP needed something with more surface area to affix hinges and handles. They achieved this by reinforcing the uPVC panels of their gate with timber. So far, the company is pleased about their new fence and look forward to the addition of the signs, which tell about each piece of fencing and how the customer can get the look in their garden.